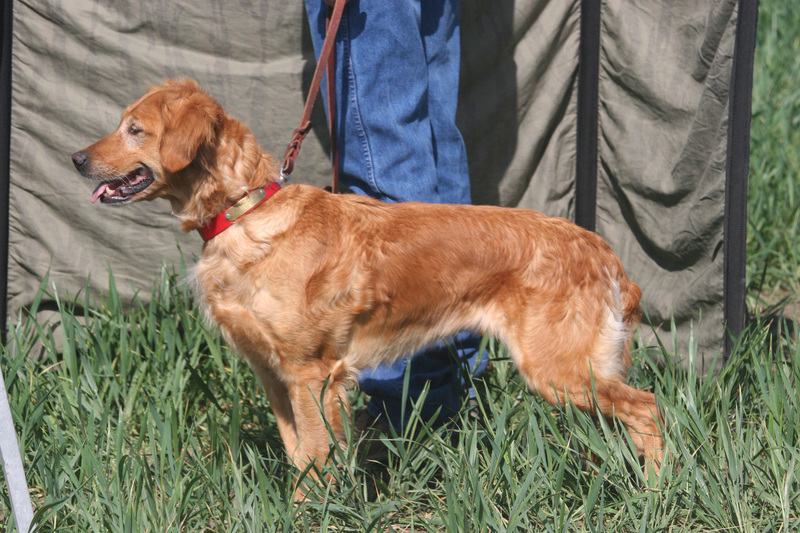 October 2013 – Autry earns her first Rally Novice leg at the GRCA National Specialty in Wichita Falls, TX. 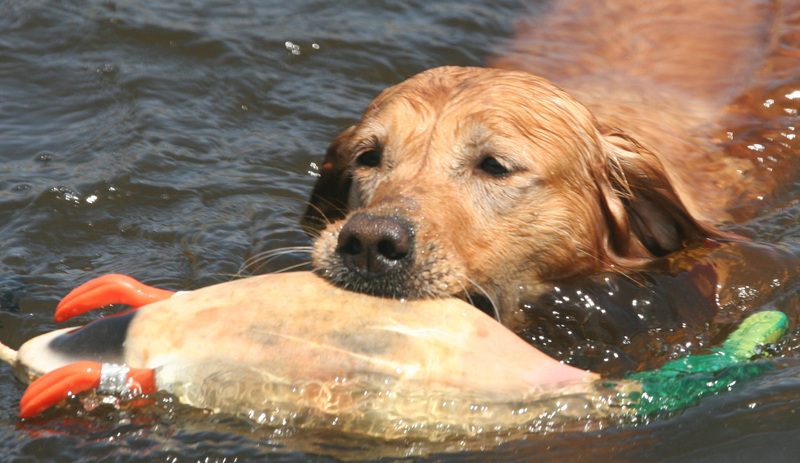 Autry is a hard charging field bred golden retriever that is ALL business. Autry is retired from competition due to an injury, but still enjoys being the test dog in our training set ups and ruling the household.